The creators of the awesome Raspbmc software, the minimal Linux distribution based on Debian that brings the fantastic XBMC media centre to the Raspberry Pi mini computer. Has this month rolled out a major update for the Raspbmc software which brings plenty of new features, including enhancements to the bootup and system initialisation speeds as well as removing some of the user interface lag that used to occur just after start-up. Other enhancements and new features to the software include performance and stability tweaks, together with a newly updated firmware and kernel. 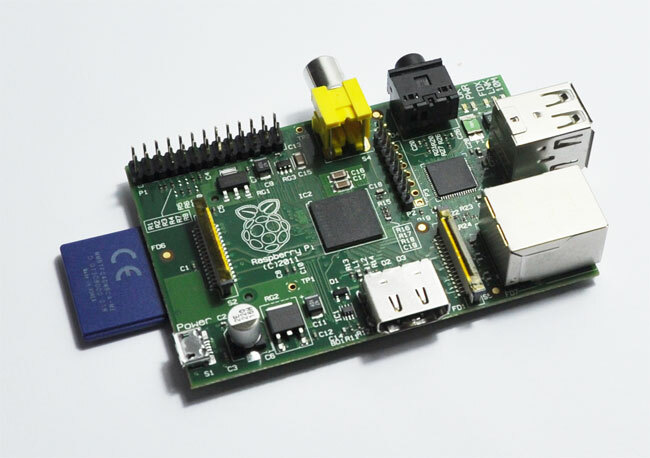 If you already have the software installed on your Raspberry Pi mini computer and have automatic updates enabled, all you need to do to receive the update is reboot your Raspberry Pi. For more information on all the updates included in the June 2013 update jump over to the software’s official website for a full list of instructions on how to install the new update.